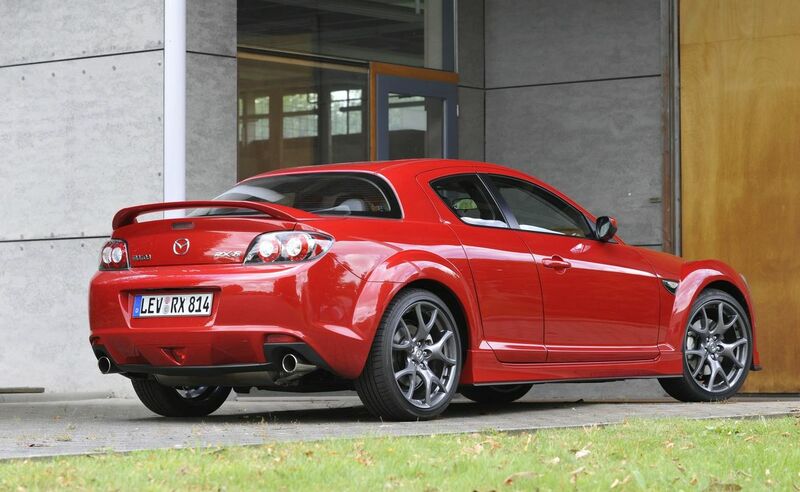 日本自動車デザインコーナー 「Japanese Car Design Corner」: Farewell Mazda RX-8! Production of the RX-8 stopped in early July while the remaining inventory will be sold by the end of this year. 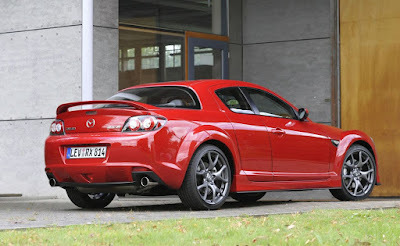 The reasons behind Mazda's decision are related to the more strict EU emission standards which the RX-8 couldn't meet. Last year, Mazda managed to deliver just 1,134 units, a 49% decrease compared to 2009, while sales in the first half of 2011 decreased by a further 21%.